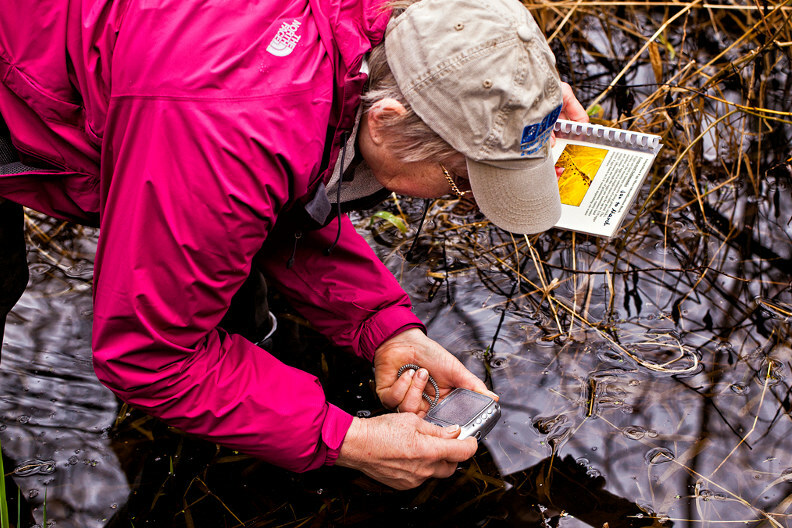 Volunteer to monitor amphibian species in your local ponds and wetlands in this citizen science program. 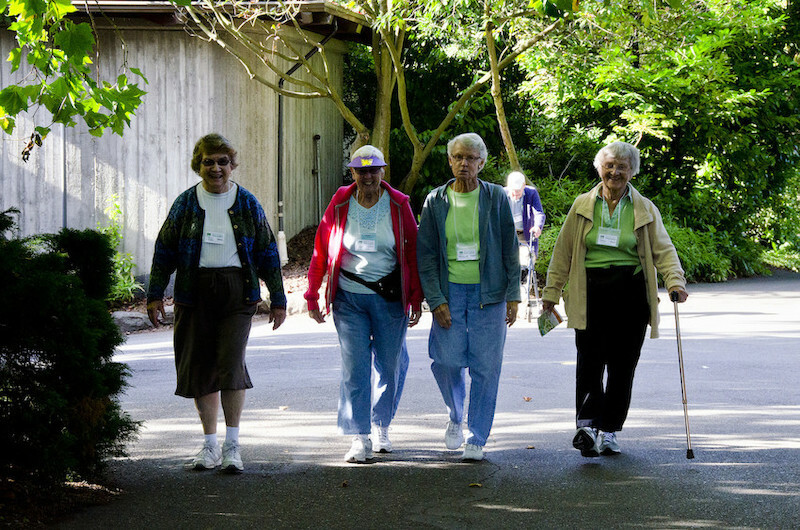 Designed especially for seniors, this program gets you out onto zoo grounds and moving! Offered in partnership with Kaiser Permanente and the Seattle Parks Department Lifelong Recreation. Master's Program at Woodland Park Zoo. Open to applicants with a Bachelor’s degree regardless of academic major or profession. 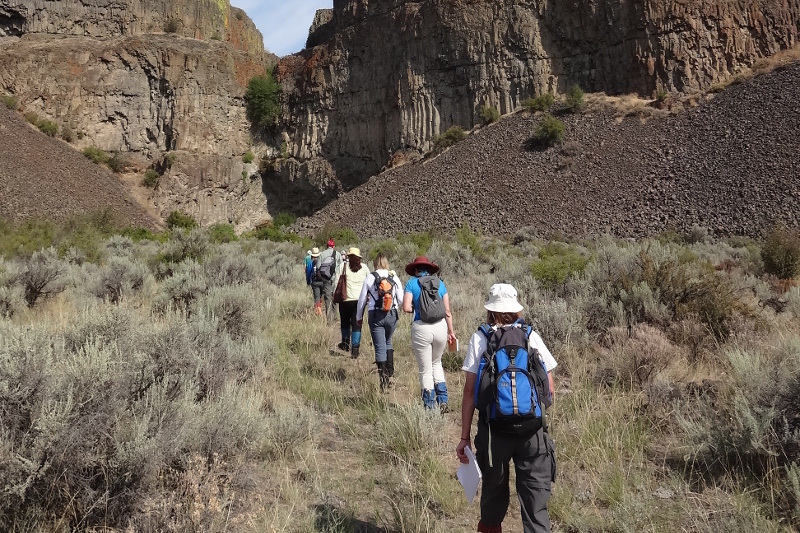 The AIP is designed for K–12 teachers and a broad range of environmental and education professionals, and can be completed in 2 1/2 years taking classes part-time while working. Interested in creating habitat for wildlife in your backyard, schoolyard, or community garden? While no Backyard Habitat classes are currently offered, please click here to indicate your interest in future classes!